Why not try one or two this week? 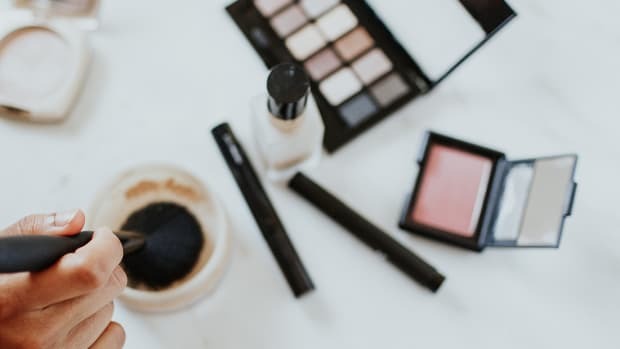 Spring is the time of reinvention, so if you’re looking to change things up after the long dreary winter, start now by switching up your makeup routine. The bright pastels and romantic cheeriness of spring are sure to make you feel alive again after the dark and moody winter. Ready for some major inspiration? Look no further than our roundup of seven romantically feminine makeup looks to help you put your best face forward this spring. Not your typical beauty tutorial: Violette takes us to the museum for this look’s inspiration and execution. Surprisingly enough, the stunningly fresh and romantic complexion of Renaissance paintings is totally achievable. Who would’ve thought? You’ll be looking like a Botticelli in no time. This warm and peachy look is perfect for girls with warmer complexions like Aussie YouTuber Karima. This is an easy way for girls with olive skin tones to wear pastels for a beautiful, romantic spring look. As an added bonus, Karima also shows how she achieved her ethereal hairdo. 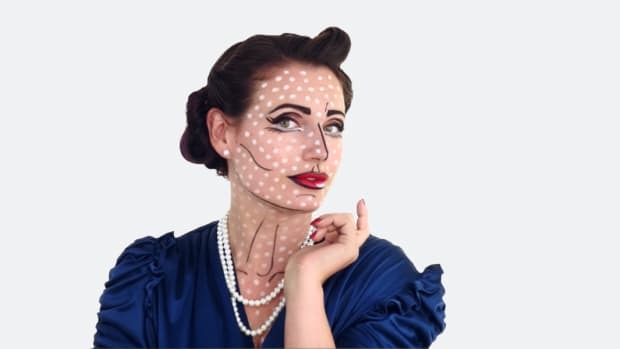 If you are in the mood for a touch of drama, this tutorial is just for you. Claire shows you exactly how to blend a soft yet edgy cat eye. This is a great way to wear the romantic look with a bit of punch. 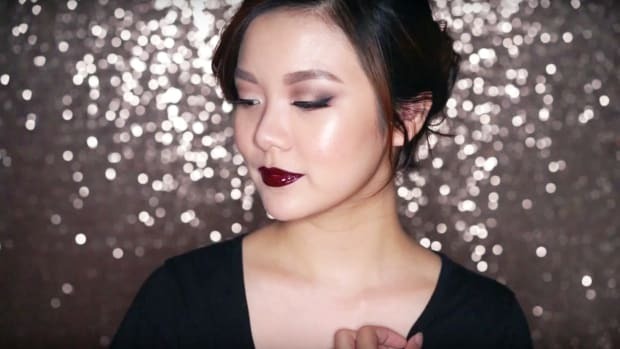 If you want a natural look that is also feminine and subtle, Michelle Phan proves to be the master once again. 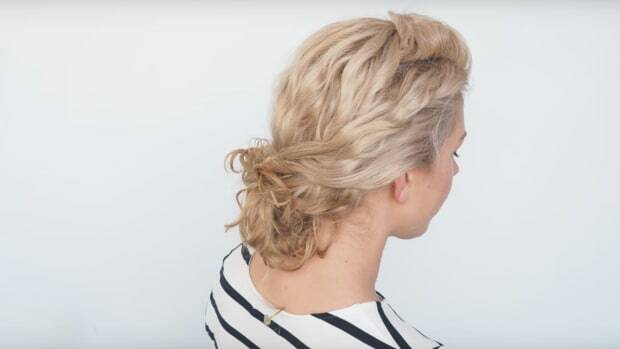 Learn how to emulate this fresh yet distinct look that is so loved by the French in this quick and easy tutorial. 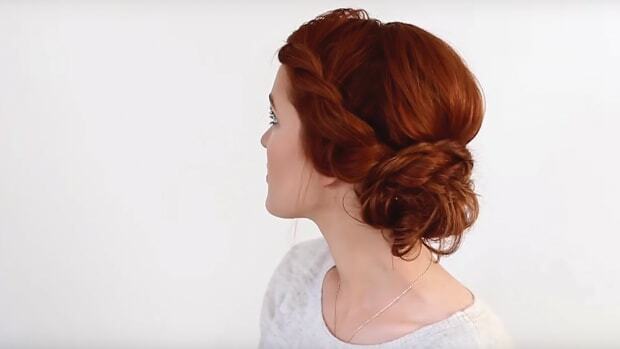 Recreate a classic Audrey Hepburn look from one of the most iconic movies ever: Breakfast at Tiffany’s. Tanya shows you how to easily achieve that iconic, bold sixties eye in a matter of minutes. 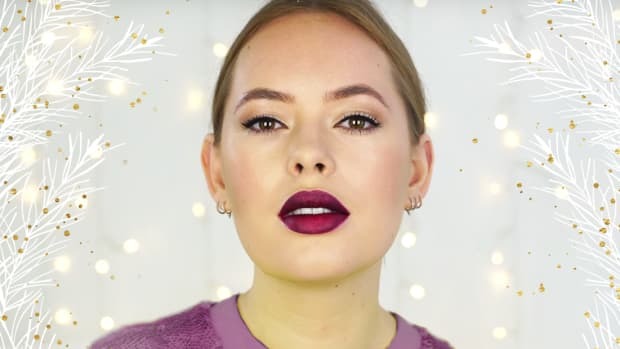 Learn how to create this “more is more” look, with a smoky eye and glossy deep red lips from the queen of YouTube, Lisa Eldridge. Have somewhere to go this evening? Make this your look of the night. If you’ve been dying to master the dewy makeup look that can take you from day to night, glowing Dasha’s guide is what you need—and not just for Valentine’s Day as her tutorial suggests. In a matter of minutes, she shows us how tired-looking skin can be brought back to life with a few simple tricks. Definitely a keeper for date night. Get glam in less time!